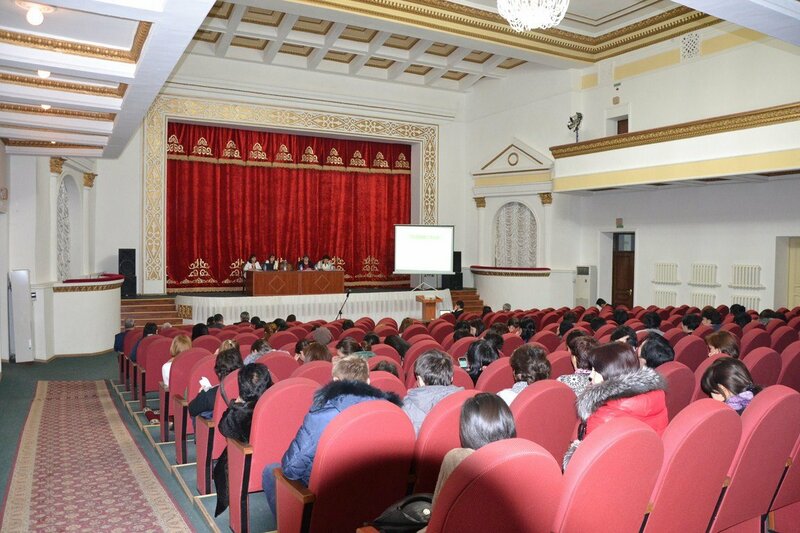 Baikonur SEC » PRESS-CENTER » News » For residents of Kyzylorda city held a public hearing on the project "Solid waste management in Kyzylorda"
For residents of Kyzylorda city held a public hearing on the project "Solid waste management in Kyzylorda"
On December 15, 2015 the Akimat of Kyzylorda city held a public hearing on the project "Solid waste management in Kyzylorda" in the Askar Tokmaganbetov culture centre for residents of Kyzylorda. 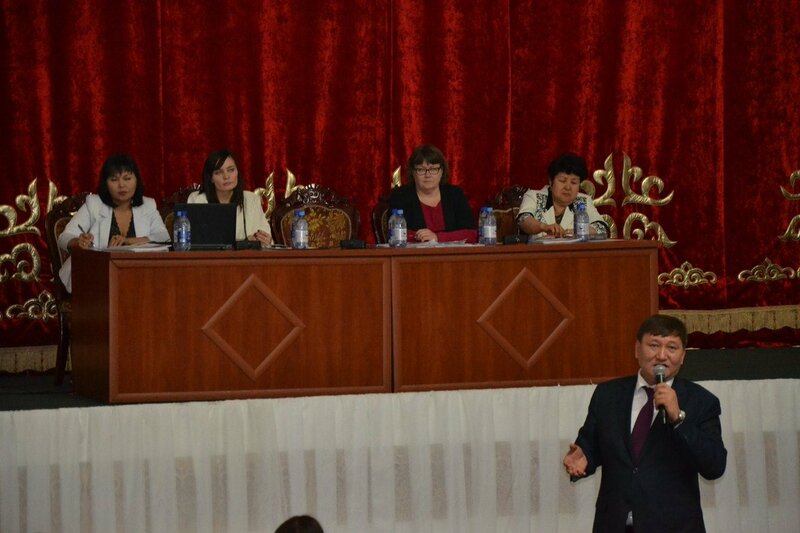 At the hearing, Akimat and international consultants FCG Design and Engineering (Finland) briefed the residents of the city with the progress of work and plans to start construction of the plant for processing solid waste in Kyzylorda. 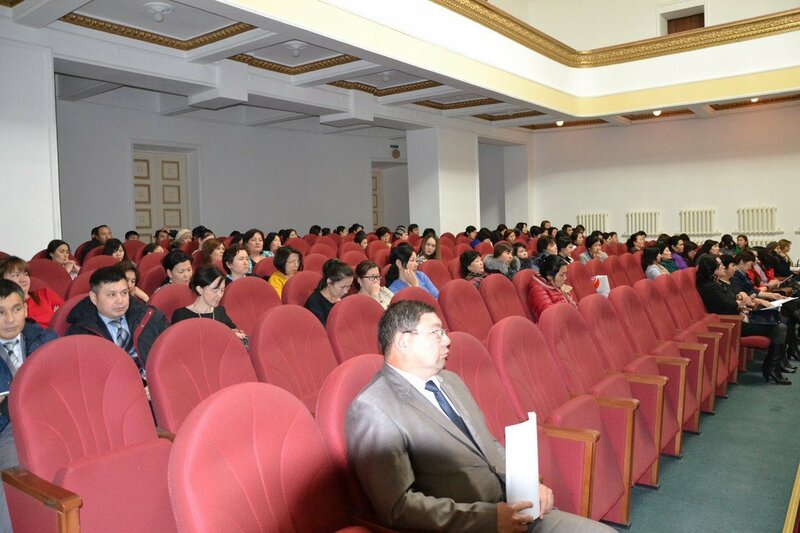 In November 2014 between akimat of Kyzylorda region, akimat of Kyzylorda city and the EBRD signed a memorandum on the joint implementation of the project "Solid waste management in Kyzylorda". According to the project construction of plant for recycling of solid waste, the opening of a new landfill and closing of the old landfill is expected. 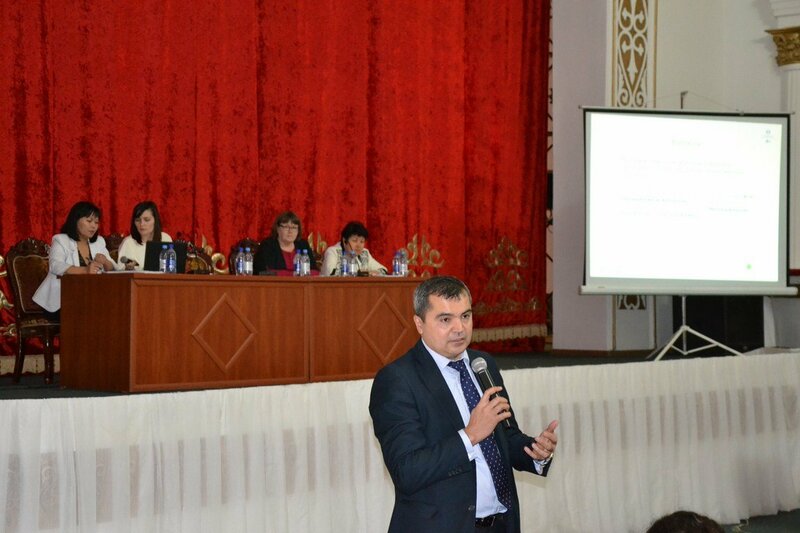 The project will be implemented jointly with the EBRD and "Kyzylorda tazalygy" LLP subordinated to the Department of housing and communal services and housing inspection of Kyzylorda city akimat. According to the contract the FCG Design and Engineering company will prepare a feasibility study for the project. Payment of consulting services for the preparation of the Feasibility Study will be carried out by the EBRD grant funds. 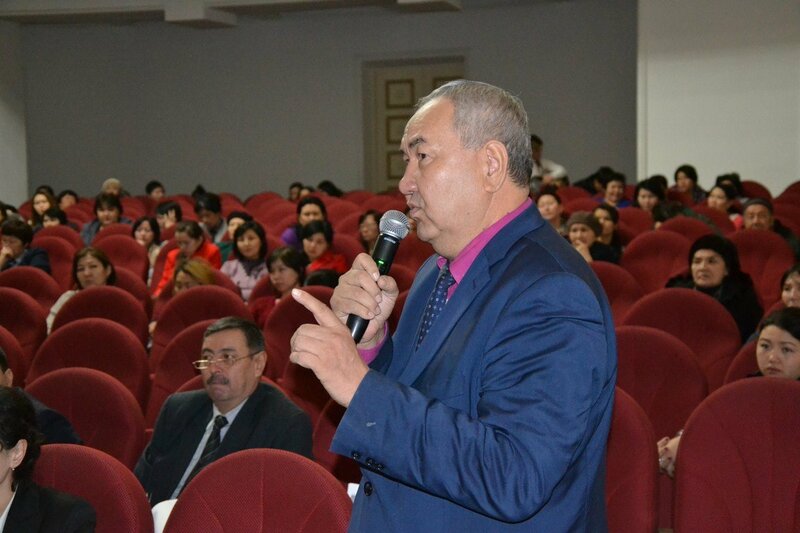 -	E.Omirzak local project manager and financial expert of FCG Design and Engineering.